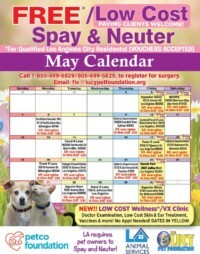 Spaying or neutering your pet can help them live a longer, healthier life and helps control the population of unwanted pets. 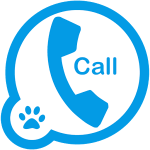 If you do not get connected please leave a message with your phone number and the best time to reach you. 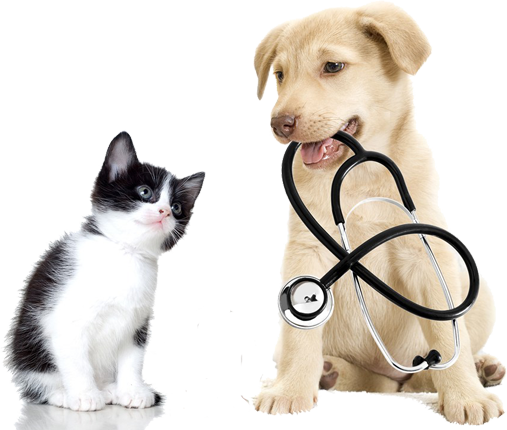 If you just need vaccines for your cat or dog no appointment is necessary. We do vaccines from 10 am to 4 pm at our clinics on a first come first serve basis. 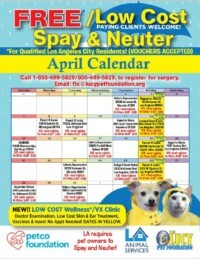 In order to qualify for low-income free surgery, you must live within the City of Los Angeles. One of the following documents needs to be brought with you when you come for the surgery. If you are 62 or older and live in Los Angeles it is FREE you do not have to be low income.